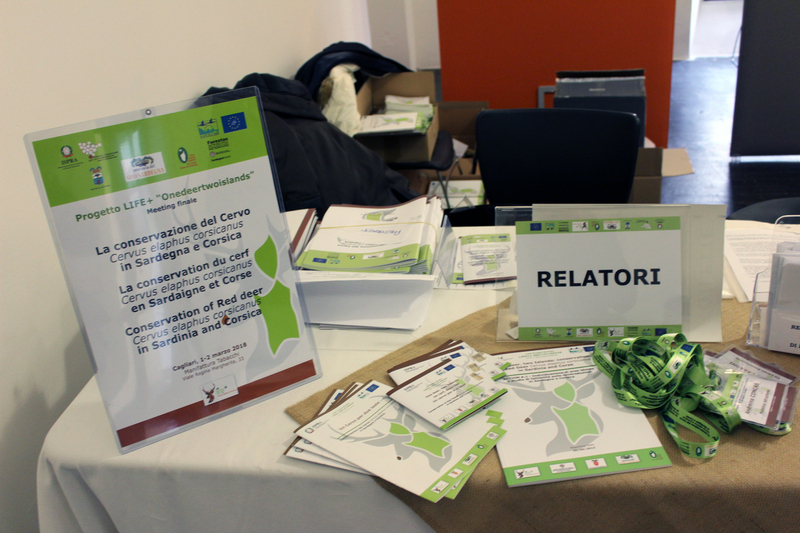 On March the 1st, the LIFE+ Project "Onedeertwoislands" international final conference took place. The conferece was split into two main sessions. The first session focused on taxonomy and conservation issues. Also international experts took part to this session. 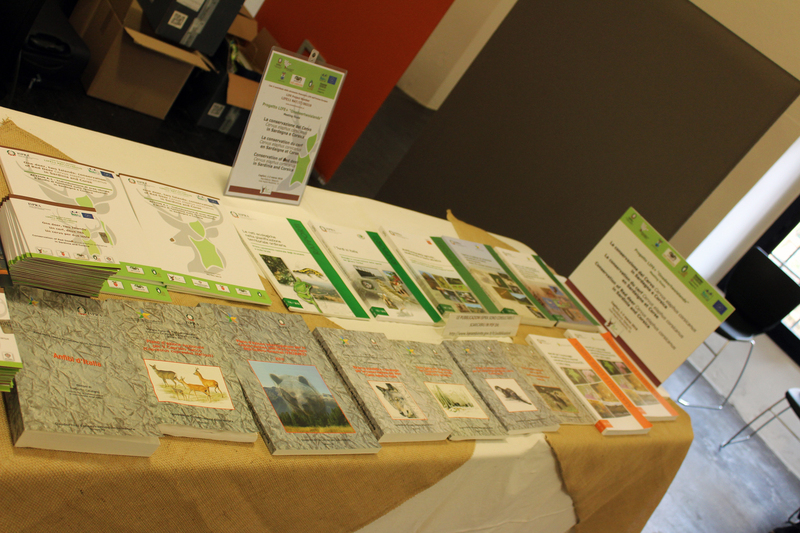 They showed results achieved by the reintroduction project of the Bukhara Deer (WWF Russia) and the Bison in Romania. History and current situations mixed together during the session. On one hand, the session focused on the Deer managament policies in protected areas, monitoring techniques as well as genetics wealth of animals in different areas. On the other hand, experts recalled the origins of the species as well as the evolution in Sardinia of the relation of the Deer with human populations. 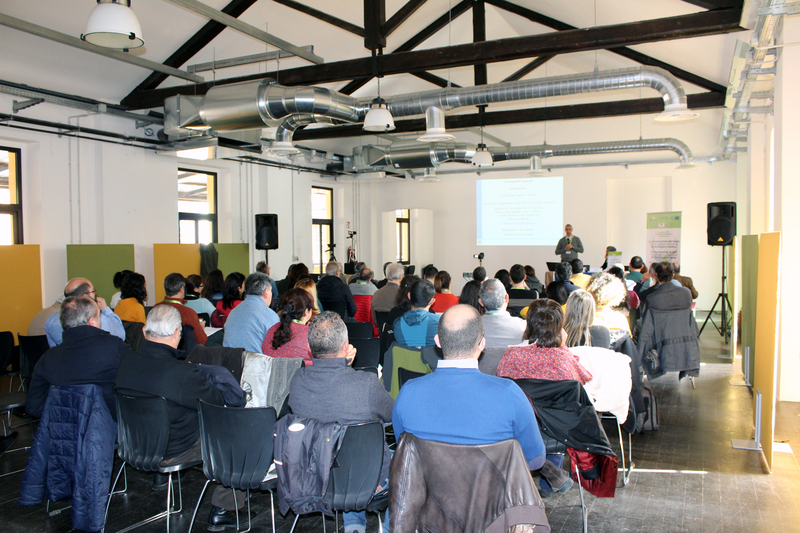 The second session focused entirely on the results achieved by the Project LIFE+ "Onedeertwoislands". Experts went into details on the current status of the Elaphus Corsicanus Deer in the two regions (Sardinia and Corsica). They also showed the results achieved by the reintroduction program in the two different territories. 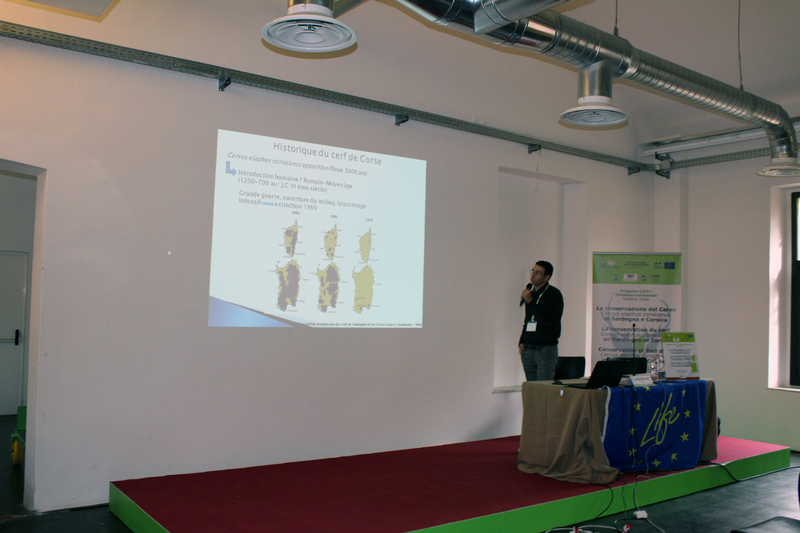 During this session, veterinary explained the current health conditions of the Corsica Sardinia Deer populations. Experts also analyzed the impact of the species on the Mediterranean woods and, incidentally, the implications on woods management policies. 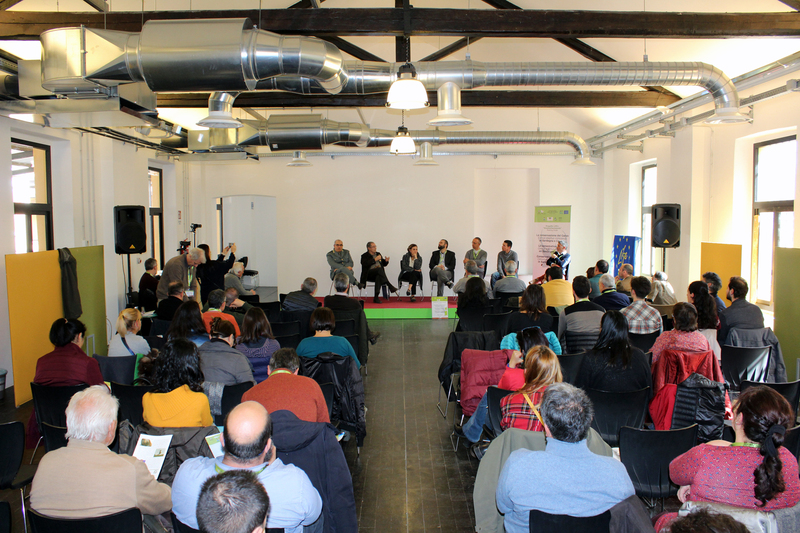 On March the 2nd, all experts gathered for the panel discussion. It was an opportunity not only to get together different experts but also to give a chance to local stakeholders to share opinions and doubts with them. Experts from different scientific areas (law, fauna management, woods management) could share their different perspectives with the aim to devise the future possible scenarios of the management and conservation of the Cervus Elaphus Corsicanus in Sardinia and Corsica.